We are African Violet growing enthusiasts with years of experience testing, evaluating and using all of the African Violet supplies we offer for your African Violet growing hobby. 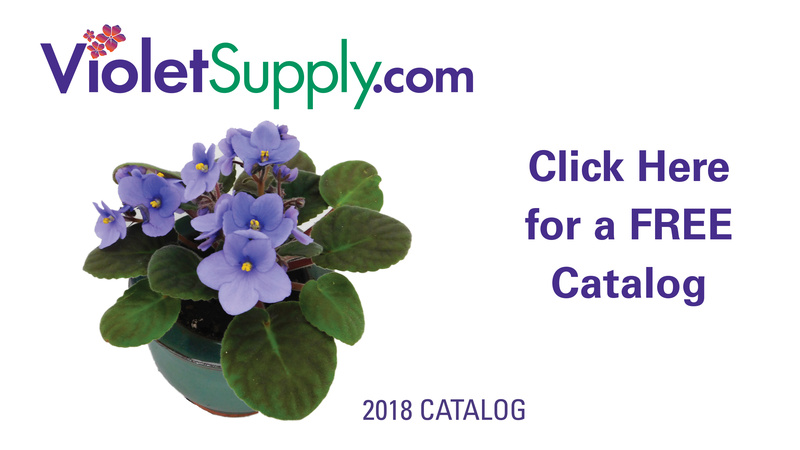 We have more than 140 items for African Violet enthusiasts like you, including violet mixes, fertilizers, grow lights, humidity trays, violet pots, growing supplies and greenhouses. If you grow violets or other plants in a greenhouse, we have a full line of high quality greenhouse heaters, fans, foggers, ventilating systems, evaporative coolers, misting systems, benches and other horticultural greenhouse growing supplies.